The boarded-up former Bombay Creamery space is now hosting a chalkboard where passers-by can scribble a proclamation of love, a poem, or maybe some expletives. 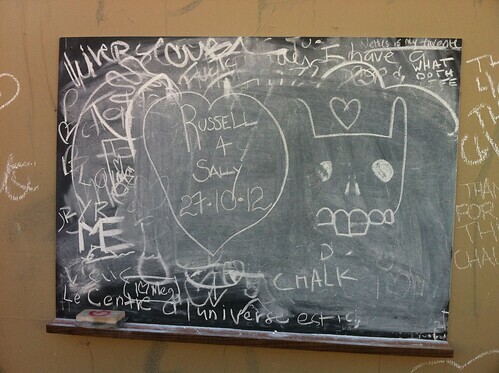 No word on whether the chalkboard was an official installation, or if it was the work of an underground street artist. 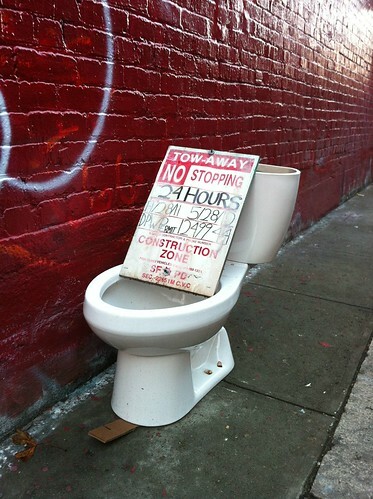 Either way, leave a note on there soon because the construction behind the plywood looks to be progressing quickly. 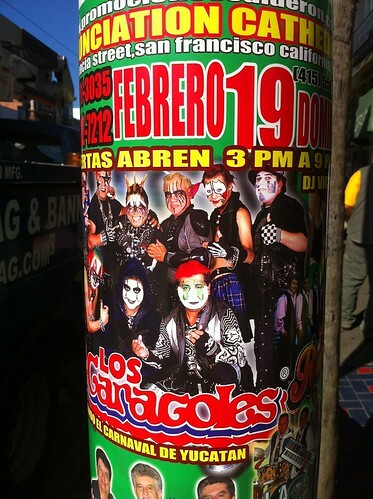 Looks like there’s some kind of Latin Juggalo festival in town, if this poster is any indication. The idea of Latin Juggalos is a little odd considering Insane Clown Posse fans are notorious for being, well… gringos. It’s good to see that they’re branching out. 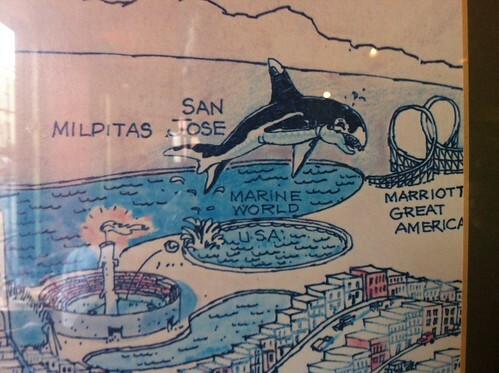 Yes, there was a time when this drawing was correct: Great America was owned by Marriott, and there was a theme park called Marine World in Redwood City. Hotel company Marriott built Great America and its sister park (also called Great America) but eventually sold off both parks. 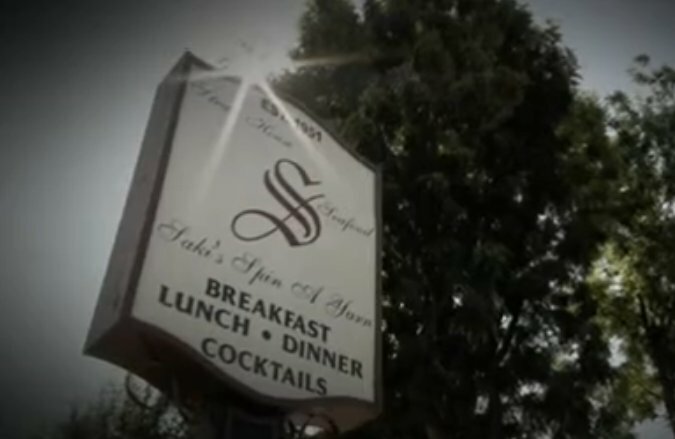 Neither of them have “Marriott” in the name anymore. Marine World merged with another park and became Marine World/Africa USA. The park moved to Vallejo in the mid 80′s and eventually became Six Flags Discovery Kingdom. The former location in Redwood Shores is now home to Oracle and a few other tech companies. Spotted this one in a store near 16th and Mission, which somehow seems appropriate. 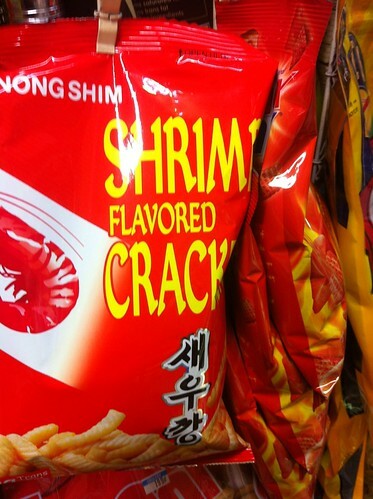 It’s two things the area has a lot of — Asian food and crack — all in one convenient package. You are currently browsing the MrEricSir.com blog archives for February, 2012.